Today we take to the seas for a little exploring in the company of William Smith, an explorer and adventurer from Northumberland. On this day in 1819, whilst sailing around Cape Horn, he spotted a brand new land mass and later claimed it for George III. Smith was captain of the merchant brig Williams and was bound for Valparaíso, Chile. Sailing around Cape Horn, he was confronted with the unexpected site of an undiscovered island though was unable to make landfall on this occasion. When Smith informed the authorities they doubted his discovery, believing that the captain was mistaken or romancing his voyage but he was not to be deterred. Instead, in October of that same year, Smith returned to the site of his discovery and made landfall. 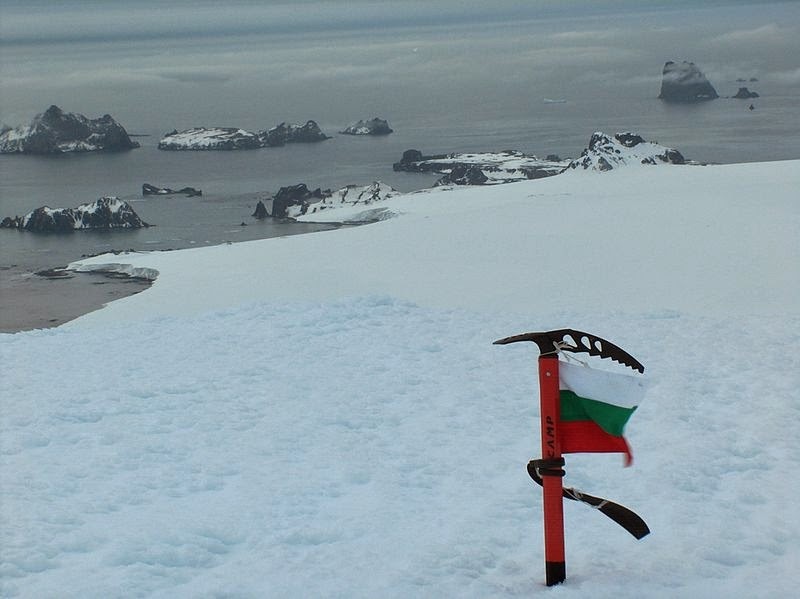 He named the island on which he landed King George Island and surrounding archipelago, the South Shetland Islands. This was the first land discovered south of 60° south latitude and was, of course, a major nautical discovery. Later that year the brig was used to map the islands as England laid claim to its newest land.